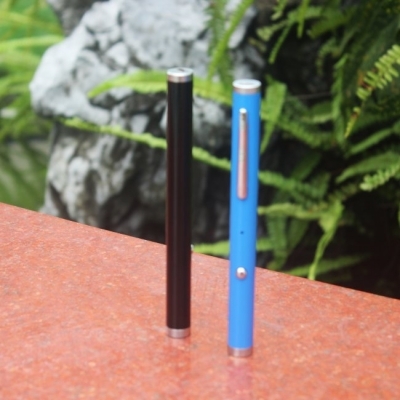 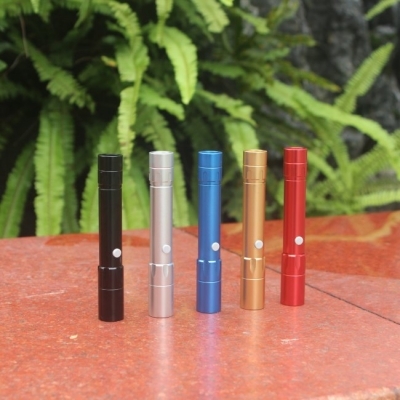 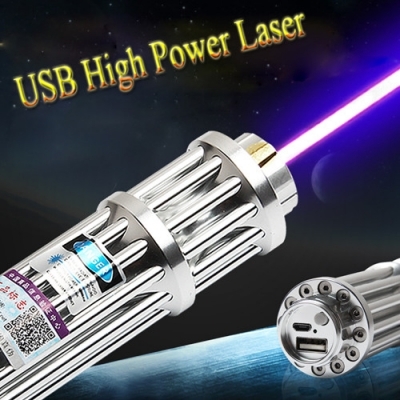 With the development of laser pointers technology, laser pointer size becomming smaller, in order to make them more pocket, some laser pointers designed with built-in battery, of course, they are rechargeable. 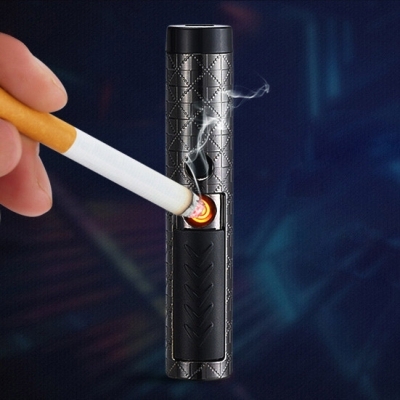 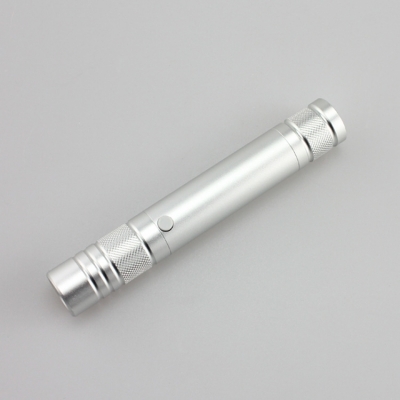 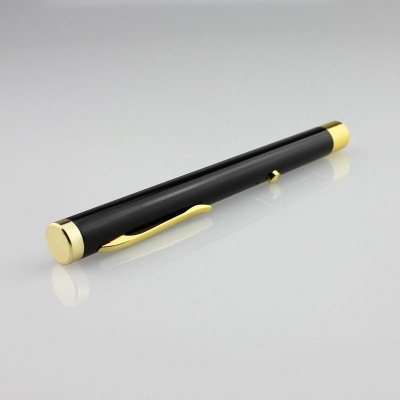 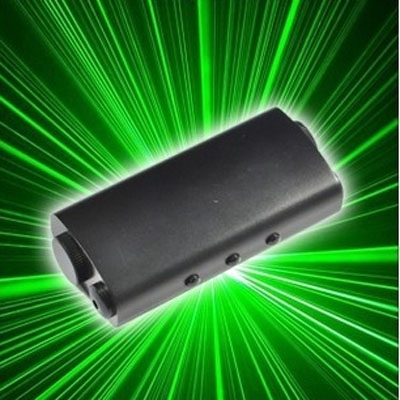 Built-in battery desinged laser pointers covers wide power range from little power laser pen to high powered laser flashlight. 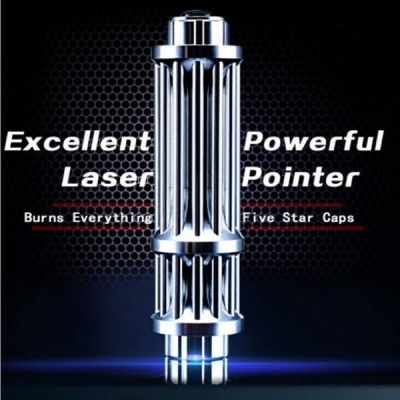 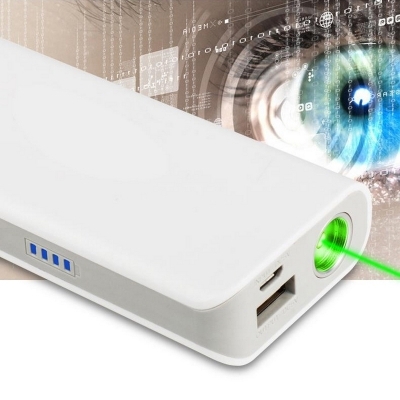 Such creative design makes laser pointers with built-in battery more popular.